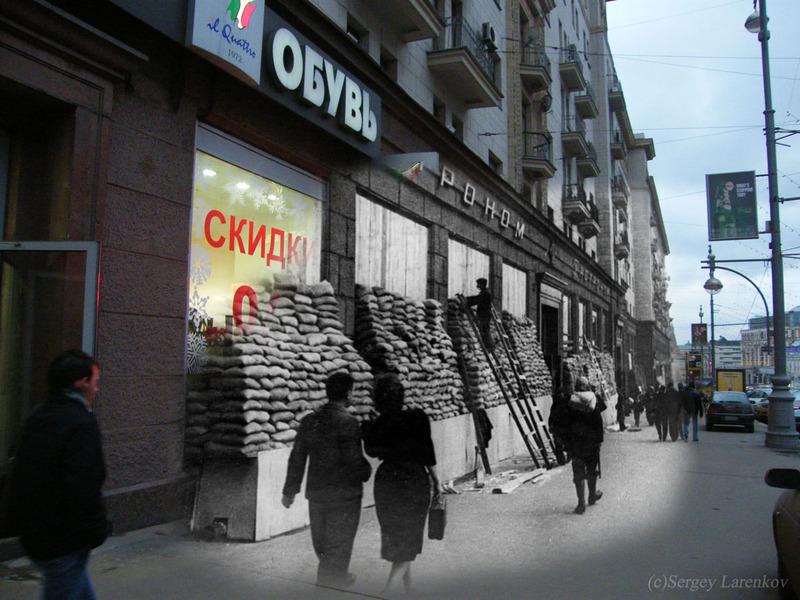 Today I ran across the work of a modern day photographer named Sergey Larenkov who has mixed together shots taken in Europe during World War II and shots he took recently. The results are nothing short of stunning, and allow us a peek into not only how much the world has changed, but how much it stays the same. Check out his other work – what does it say to you?